Scholarship awards are a major benefit of membership in Women in Aviation International. In the past 20 years, WAI has disbursed more than $10 million to its members to help them reach their goals and advance into the aviation and aerospace careers they have always dreamed about. Thanks to our local WAI Alamo City Chapter fundraising efforts and donations, we are now offering local scholarships. 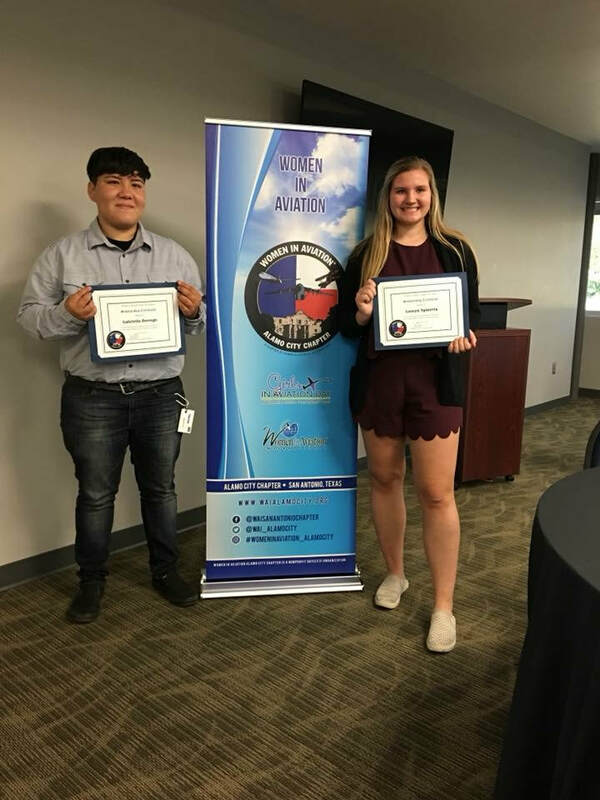 Women in Aviation Alamo City Chapter awarded two (2) $500 scholarships in 2018 to applicants interested in careers in aviation and aerospace. The 2019 scholarship program will begin in March and run through May 31, 2019. Applicants must be a member of Women in Aviation International and a local chapter member of Women In Aviation Alamo City by April 15, 2019 and may apply for no more than two scholarships. Applicants must be attending or have been accepted into a higher education or technical school for the 2019 Fall semester, all scholarship awards will be sent directly to school. All remainder scholarship funds due to withdrawal and/or drop status will be returned to WAI Alamo City Chapter. Scholarship will be awarded for Fall 2019. Contact us at sanantonio@waichapters.org with any additional questions. 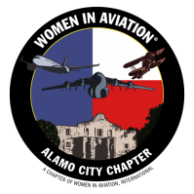 As a member you also have access to an entire listing of Women in Aviation International Scholarships, click the link below to see the listing!